Using the word 'fibre' to describe broadband services which are partly delivered using copper cable is misleading consumers according to the UK's Advertising Standards Authority (ASA). Conducted by specialist research agency Opinion Leader, using focus groups and in depth interviews with residential and business broadband users, the research shows that adverts using the word fibre don't enable people to make an informed choice. The majority of UK households and businesses receive their broadband over networks that are only partially fibre. Fibre terminates at a street cabinet with the final connection to the consumer being delivered over copper phone wire or cable. 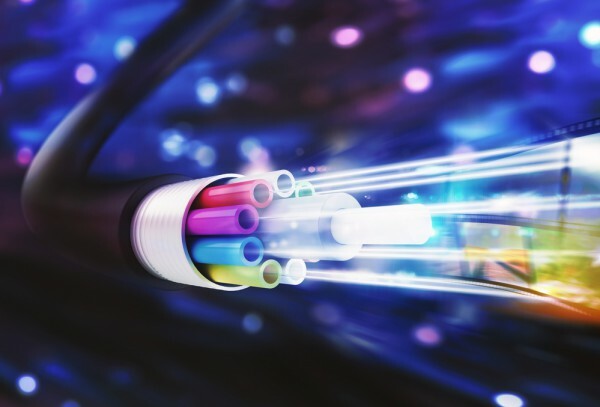 In current advertising, it is commonplace for these products to be described as 'fibre' broadband, despite the limited capabilities of these services when compared with next-generation full-fibre services. "While there was a great deal of confusion about the technical aspects of broadband delivery and the terms used to describe services, participants in our research were very clear about what is important to them when purchasing a broadband product -- transparency and accuracy," says Neil Samson, director at Opinion Leader. "Participants typically understood that a full-fibre service represented a step-change in the quality of their broadband -- in speed, reliability and consistency -- and felt misled by products delivered over copper phone wires or cable being advertised as 'fibre'. They simply want adverts to provide them with fair and accurate information so they can make an informed choice, something that it appears the current advertising rules on fibre do not allow them to do." The ASA is considering the information from the report and will decide whether to launch a full investigation into the use of fibre in advertising and how this affects consumers’ ability to make informed choices. It's already conducting a review into broadband speed claims in advertising and you can find out more on the ASA website.